"I am writing to let you know how very pleased I am with the education my daughter Davainea is receiving at Arrow Academy. Davainea has been attending Arrow Liberation since 2nd grade and is currently in the 4th Grade. She will also be returning for her 5th grade year. "Davainea has had great success with all her classes at Arrow. The teachers go above and beyond every day. Davainea is pushed to excel beyond what she believes is her limit is and the end result has been so awesome. The communication and information from the office and supporting staff has also been a very good experience. I honestly believe that the entire staff at Liberation from Dr. Sanders all the way down has Davainea and all of the student’s best interest at heart. FIVE STAR SCHOOL ALL THE WAY. "I look forward to Davainea’s continuing progress. I cannot thank all of her teachers and the staff enough for the wonderful job that they are doing. YOU ARE APPRECIATED!!!" 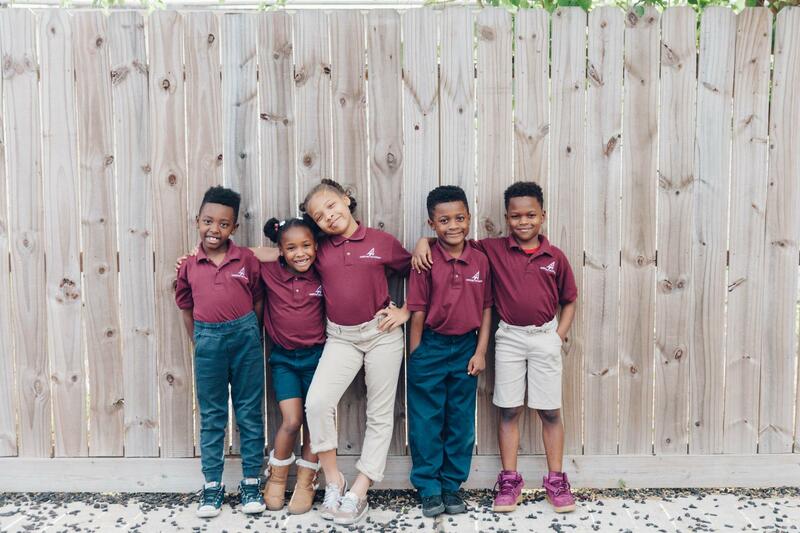 "We chose Arrow Academy for my son to attend school because we felt like he would benefit from the educational environment at Arrow as opposed to what he was receiving at his previous school. The demands on his school work are much more beneficial to him now. Arrow Academy provided him with teachers who are able to be more hands on with Deion and give him the proper attention he needs. We really like the family-like atmosphere at Arrow Academy. My son has improved significantly in his academics since he started at Arrow." "I love the small class size and individual attention given to each student. It's comforting to know that my son attends a school where each teacher and member of the administrative staff takes the time and makes the effort to be familiar with each student and their parents. I feel that the staff do a wonderful job in identifying the personal needs of the child and adapting to meet those needs. I recommend the school all the time and I wish other public schools would follow the same model." "One word for Arrow Academy: great. Since my son has been enrolled in this school, he has advanced in so many ways. The teachers, principal, and staff are all phenomenal and work towards one goal: success of the children with no child left behind."